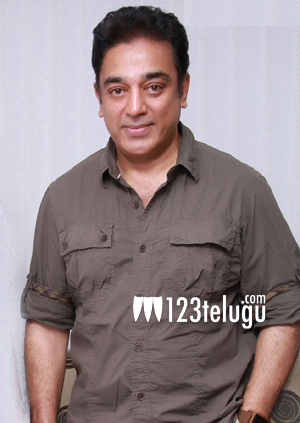 Fondly called as Ulaganayagan by his fans, there is no doubt that Kamal Haasan is one of the best actors in the country. His mentor, the legendary director K.Balachander, had breathed his last recently and Kamal has now paid a fitting tribute to his master. In the recently released teaser of Kamal’s next, Uttama Villain, Balachander featured prominently. He is apparently playing himself in the movie. This is the last film in which Balachander appeared. Kamal Haasan has himself written the script and screenplay for this flick which is directed by Ramesh Aravind. The movie which is produced jointly by Eros and Raj Kamal Films, could be releasing around summer time.